We are living in a time where we spend most of our time in charging our smartphones. However to make this process faster Korean company Samsung is working on a new technology. According to a new report by the scientific journals, Samsung has been reportedly researching about graphene tech. according to the research, it is said that the graphene tech powered batteries can get charged up by 5 times faster. Also, it improves the life of a battery and increases the capacity of a battery. The report also says that the graphene powered batteries will soon take over the lithium ion batteries. according to a statement by Samsung, graphene batteries could charge in just 12 minutes. That something really fast. It is even faster than the quick charge technology, or any other fast charging technology that is available in today’s world. However, according to Mr. Kim Young-woo from SK Securities mentioned that the graphene technology still needs to go through a lot of research and development process. Hence they do not have any plan to start manufacturing graphene batteries yet. He has also mentioned that the graphene tech can be fast, however developing and implementing the technology on a large scale is not possible yet. However, if we talk about Qualcomm’s Quick charge technology, it can provide 5 hours of battery life from 5 minutes of charging. That is too quite a lot of faster. But the world always going to look for better technologies, hence Samsung is working on graphene tech. 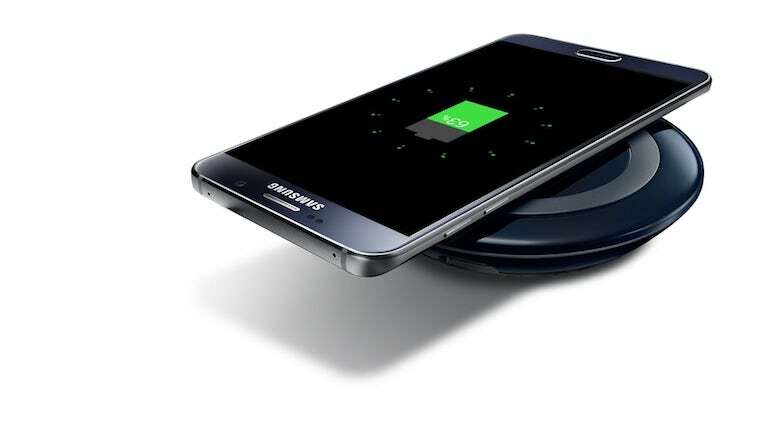 Be the first to comment on "Samsung’s New Technology Could Charge Up Your Device in Just 12 Minutes"